The Reinhart is a German style oboe reed, heavy-weight in nature and recommended for experienced players. The medium gouge combines with a thick U-scrape to give an oboe reed with plenty or heart and substance for the accomplished embouchure to work with. The shape is medium width with a medium-large internal volume creating a warm tone with good sonority. 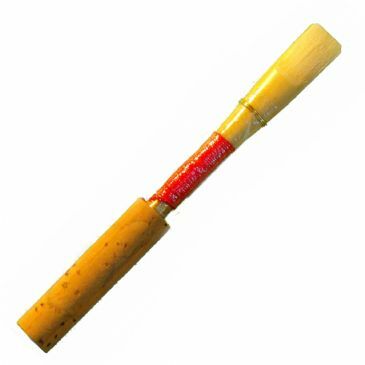 Overall these features combine to offer a substantial oboe reed with a rich dark and medium-to-broad tone.